The story of Doc George Smith, a longtime civil servant and respected mentor among pioneer Omahans. This is a history of North Omaha's Corby Theater, an unprotected gem that could be demolished anytime. 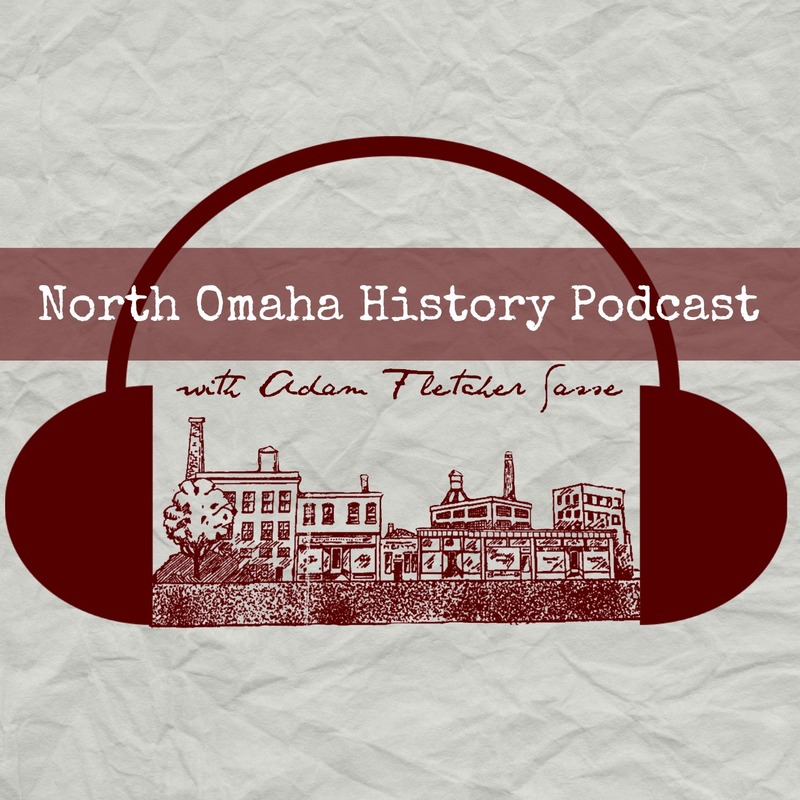 This is a history of one of North Omaha's most important historical landmarks, The Sherman apartments on North 16th Street. The Alhambra Theater was Omaha's second largest for a while, then became a roller rink, then burnt down. This is a history of Omaha's North Downtown neighborhood. This is a biography of one of Florence's most important historical figures. The North Side Bank was a pioneer-era fixture that lasted in the the 1990s! Here's its history. North Omaha's Provident Hospital was an attempt to challenge the city's racism. What happened? A lost amusement park haunts nobody's memories, and some even deny it ever existed. This is Lakeview Amusement Park and the Sand Point Beach. The Blue Lion is one of North O's most iconic buildings, holding business, services and opportunities for a century!